Welcome to the Ripon Episcopal Area section. 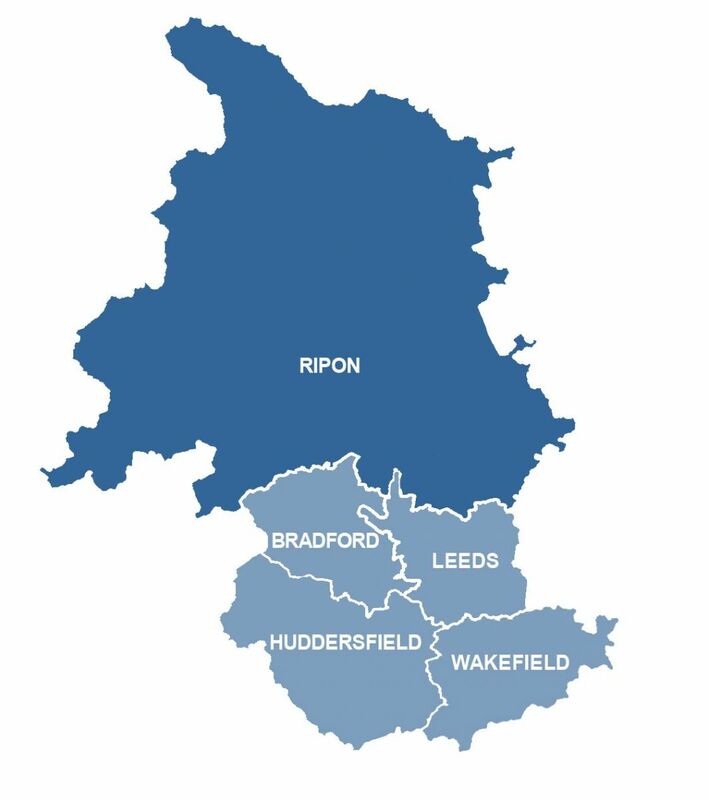 This is where we pull together all the content on the site - such as news stories, contact details and vacancies - that are to do with Ripon. Click on the menu headings to the left to browse pages. If you have any relevant news stories please contact communications [at] leeds.anglican.org. 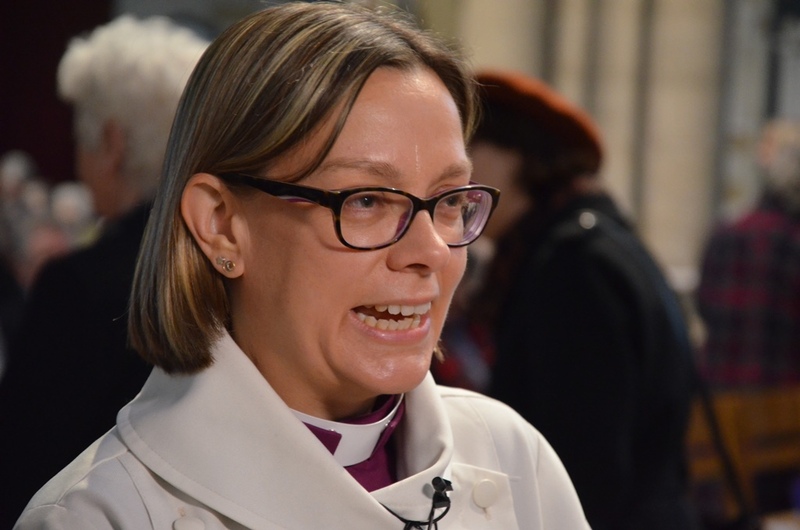 Our Bishop of Ripon is the Rt Revd Dr Helen-Ann Hartley. She was welcomed and installed at a service in Ripon Cathedral on February 4th 2018.